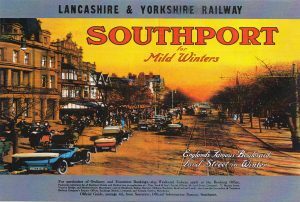 And the claim was as true then as it is now because the area around Southport generally does have milder winters. I say that as someone who has lived in the Nottinghamshire coalfield and Rochdale where winters really are winters. But what also caught my eye about this postcard was the small print at the bottom because my old dad was the manager of Thomas Cook’s Lord Street shop in Liverpool from December 1968 to probably the early 1980’s when he moved to manage their shop in Southport. 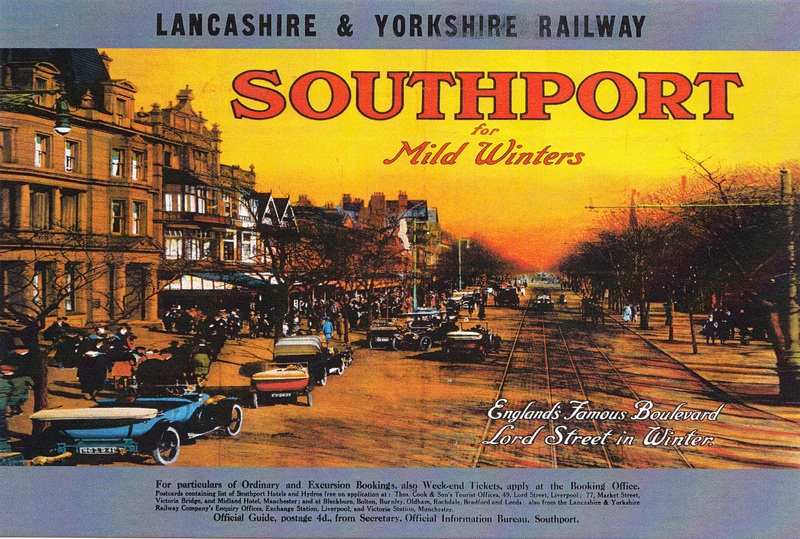 I’m guessing that there was no Thomas Cook shop in Southport at the time the postcard was published.